Ever wondered what the effect has been of the EU’s much touted ‘structural funds’? 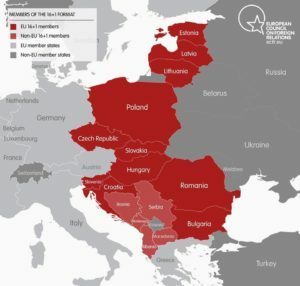 Have questions about how the states of Central and Eastern Europe have absorbed, integrated, and attempted to productively use EU funding to promote the goals of development and ‘cohesion’? If so, or if you simply want to hear an elegant speaker address some of the most complex issues facing the EU today, then you will be glad to hear that the Europa Research Group is hosting Dr Neculai-Cristian Surubaru (Associate Researcher at the European Policies Research Centre EPRC, University of Strathclyde) to discuss his work on the tension between administrative capacity, politics, and the developmental objectives of Central and Eastern Europe. Tea and coffee will be provided.